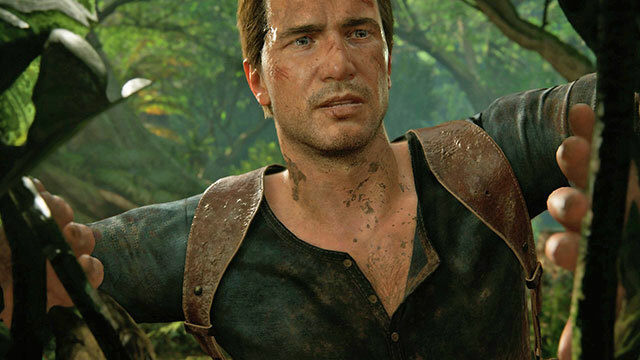 Naughty Dog’s Indiana Jones-style saga starring Nathan Drake has been giving us all the gamer feels since 2007. With his roguish behavior, snarky humor, and derring-do feats, he’s the kinda guy you’d all want to aspire to. 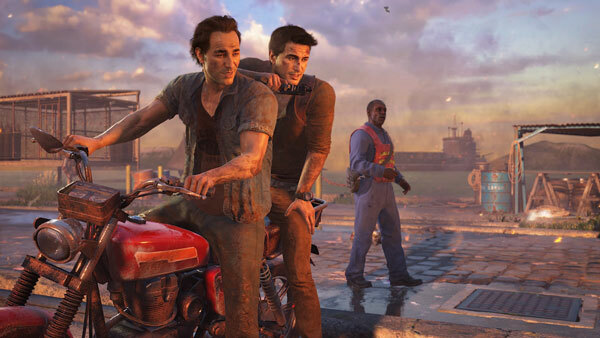 And after almost a decade, the Uncharted series will finally come to a close in its fourth and final installment, A Thief's End. Taking place two years after the events of Uncharted 3, our hero Nathan Drake has finally quit the adventuring ’biz and settled down with photojournalist Elena in wedded domestic bliss. However, this game has other plans for him and suddenly the opportunity comes a-knocking. And guess who’s at the other door? His long-lost older brother Sam (whom he thought has been dead, mind you), who’s pulling him out of retirement for “one last mission.” This fateful meeting sets things in motions and now both Nathan and Sam (voiced by Troy Baker) are out to hunt down Captain Henry Avery’s treasure. Check out how critics are in awe (while some get sentimental) about this popular PlayStation adventure game and what they have to say. With mind-blowing graphics, interactive storytelling, adrenaline-pumping action, creative multiplayer options, and did we mention the photorealistic graphics? Don’t forget the ridiculously high rating across the board. 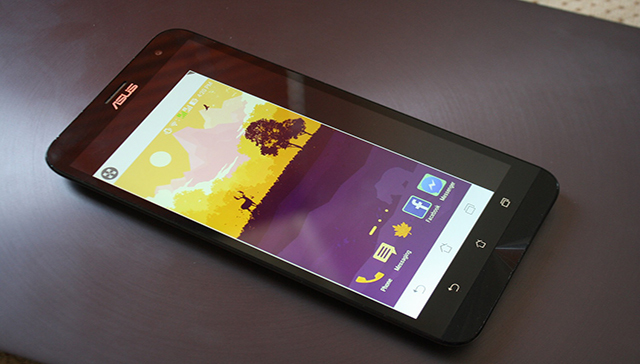 This AAA title makes us want to get our grubby paws on the controller and play stat. Surprise! It’s a spoiler warning in big, bold letters. Scrolling down beyond this point means you’re consenting to being spoiled beyond belief about the absolute best part of Uncharted 4! Are you still scrolling down? We bet you’d fail that marshmallow EQ test! 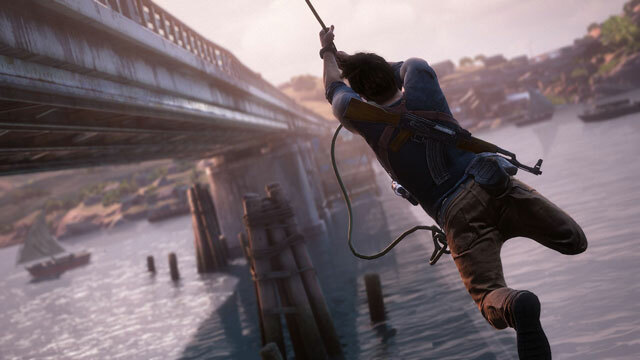 Uncharted 4 has a nice little easter egg that we couldn't help but tell you. There's an in-game virtual PS1 which allows you to play the PS1 classic, which also happens to be a Naughty Dog title. It's the cherry on top! This nice little Easter Egg is already all over the Internet, and it's a small detail, but you actually get to play the PS1 classic Crash Bandicoot in-game, on a virtual PS1. This is an awesome callback, and not the only homage you'll find to a beloved video game of old within A Thief's End. 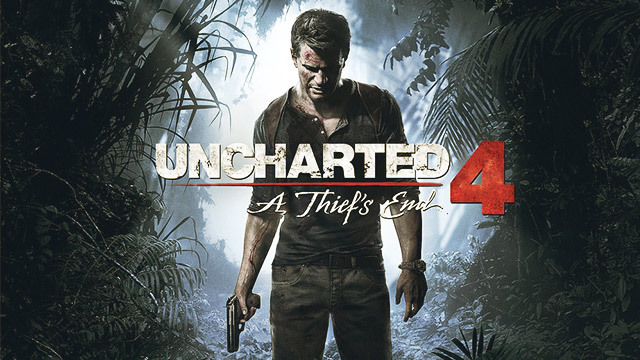 Uncharted 4: A Thief’s End is now available on the PlayStation 4.